Would you like to work as a Sports Massage Therapist? 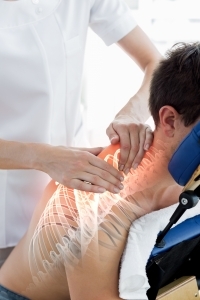 Would you like to set up your own business as a Sports Massage Therapist? 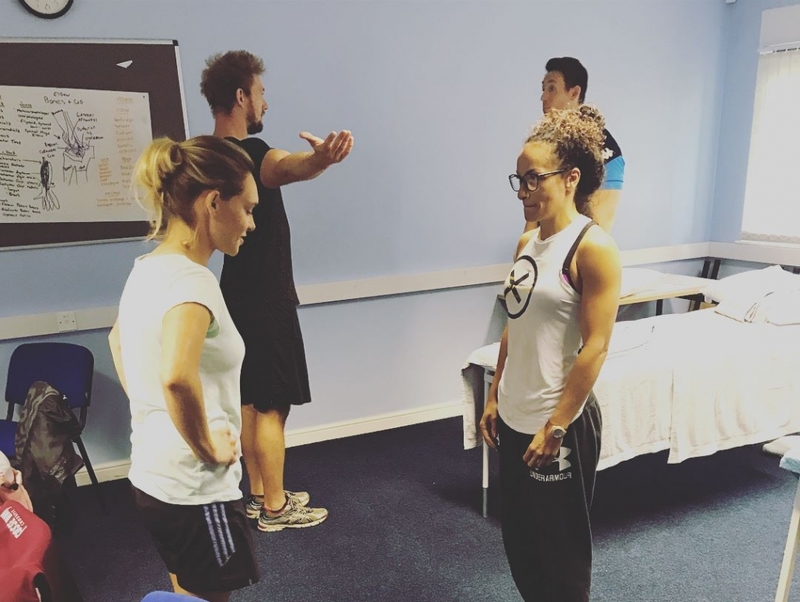 Our Level 3 Sports Massage courses will give you everything you need to become a Sports Massage Therapist in your own right and be able to practice straight away. 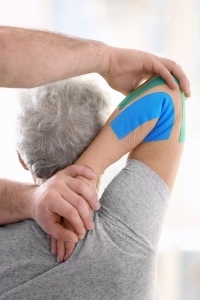 To provide learners with the confidence, knowledge and skills required, to be able to provide a safe and professional treatment to a range of clients, helping in injury prevention, improving physical wellbeing and aiding the healing process of injuries. Upon signing up onto the course you will receive a Learner Manual and a Learner Achievement Portfolio. Your Learner Achievement Portfolio (LAP) consists of all your assessment paperwork including your x5 unit questions. Before the start of the course we ask learners to complete units 1&2 for submission on your first course day, the remaining units will be set as homework throughout the course dates. All guidance will be provided in your LAPs along with guidance and advise from your tutor during the course. Part of the A&P studies will be covered during the course, the rest will be down to the learner to learn via home study. All information needed is supplied in the learner manuals, further help is available if needed by any learner. 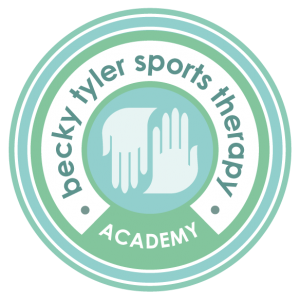 As part of the course, there is an element of distance learning, this will be set once you sign up to, one of our BTST Academy Sports Massage courses. You will be guided through the distance learning via an Active IQ learner pack, which will contain all the information you need. Alongside the learner pack, our BTST tutors are on hand to help and guide you where needed. Within the learner pack are the 5x unit questions which will be set throughout the course, Units 1&2 will be set prior to the course to start your learning journey. For those of you that have never done any Anatomy and Physiology this unit can be both in-depth and challenging at times, therefore completing unit 1 before you start, will help give you more time to explore and learn the subject helping you gain more from the course days. Enrol today and we’ll send you all of the pre-course materials you need to get started immediately. Your course tutor will be on hand to guide you through the course. The BTST team will also be available 7 days a week via phone or email if required. We’re really looking forward to you joining us for this ‘hands on’ and practical course. With over 19 years experience between our tutors, you’ll be in great hands and at the end of the course you’ll be feeling fresh and ready to begin your new career. You must be aged 18 or over, physically able to do the work and have good communication skills.